Mega Sale! 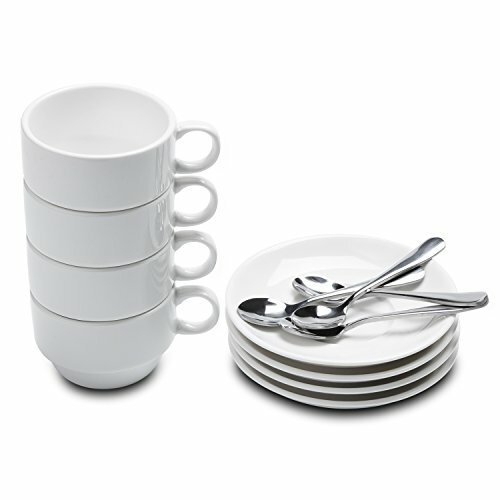 Save 26% on the Aozita Espresso Cups and Saucers with Espresso Spoons, Stackable Espresso Mugs,12-piece 2.5-Ounce Demitasse Cups (Gift Package) by Aozita at Baking Love. MPN: M5. Hurry! Limited time offer. Offer valid only while supplies last.